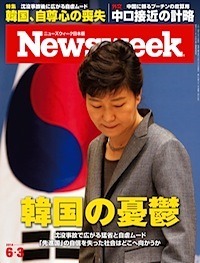 This, I hope, is my last piece on Japan-Korea relations for awhile. I think everyone is getting burned out by this topic. And I am sick of the hate-mail. But at least Obama got Abe and Park into the same room last week. Park look pretty furious, but at least the meeting was progress. This is the second half of my series on the analogy of China today with Germany in 1914. This was originally written for the Lowy Institute in Sydney. 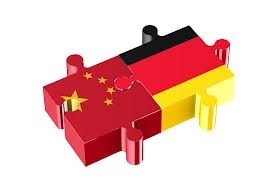 China today = Wilhelmine Germany is a pretty common analogy in international relations writing, especially in the op-ed ‘literature’ on China. I thought it deserved a little more deconstruction given how much we use it. Frequent readers know that I am regular contributor to the Diplomat web-magazine. On October 10, Editor James Pach interviewed me, mostly about Northeast Asia. Jim is a great guy, and I think these questions helpfully expand on some ideas I have put on the blog recently, especially my recent piece on reining in US presidential wars powers.